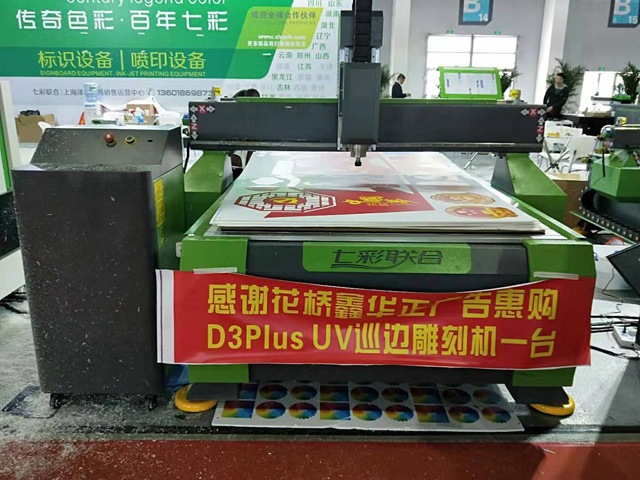 The 2nd edition of DPES Print Expo Huaqiao was successfully closed at Huaqiao International Expo Center in Kunshan City on March 7, 2019. The show scale has reached a record high. There were 6 halls with totally 60,000 square meters divided into four areas. 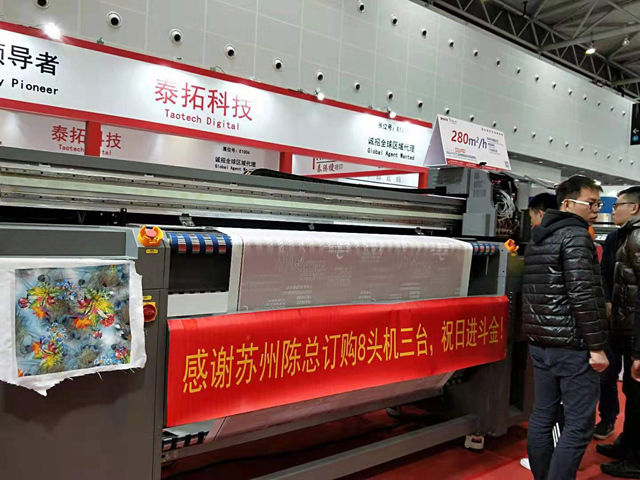 More than 100 leading manufacturers participated in the show displaying the latest high-tech products with best rates. 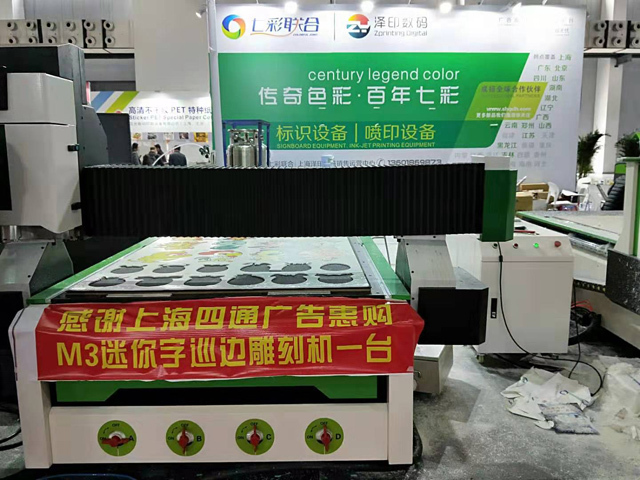 Exhibits cover the whole printing industry chain including digital printing, laser engraving & cutting, textile printing and screen printing. 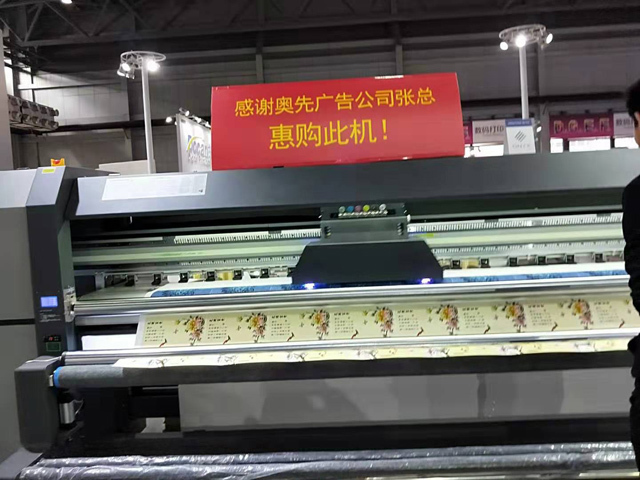 The digital printing area was in Hall D, E, F, G with renowned domestic and international brands. The leading manufacturers brought the latest models to the show and several of them were launched for the first time. 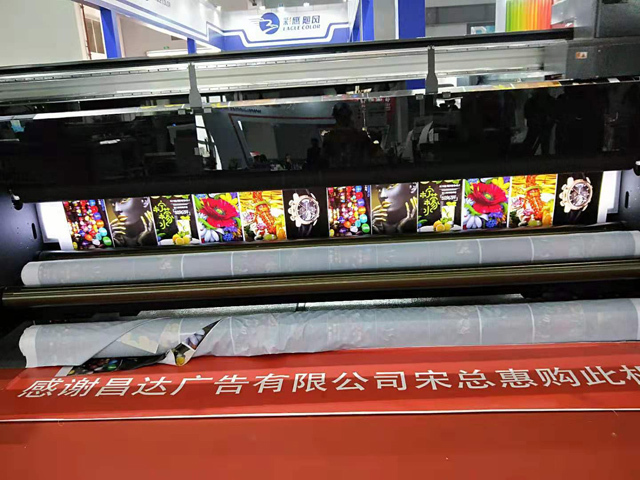 Thousands of digital printers with excellent performance attracted large number of visitors with colorful and vivid pictures. The laser engraving & cutting area was located in Hall B. 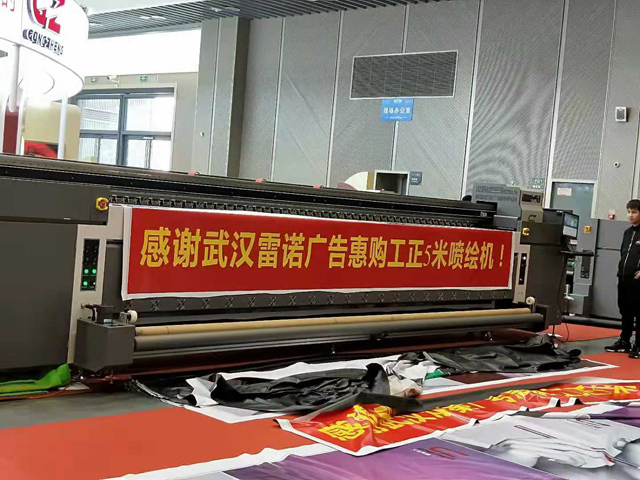 Famous engraving manufacturers gathered here with products such as engraving machines, cutting machines, bending machines, welding machines, cutting plotters, slotting machines and polishing machines. The perfect production process were admired by a great many visitors. 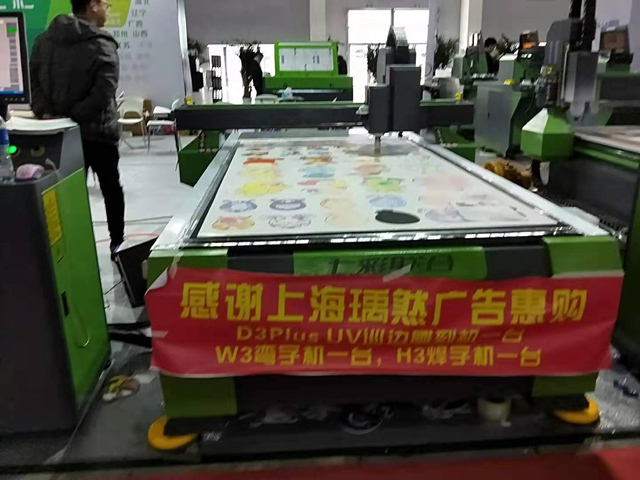 The screen & textile printing area could be found in Hall C. Screen printing machines, wide-format digital printing machines, table screen printing machines, elliptical printing machines, digital printing and dyeing equipment displaying exquisite printing and dyeing technology on-site attracted a lot of visitors to watch and discuss the amazing technologies. 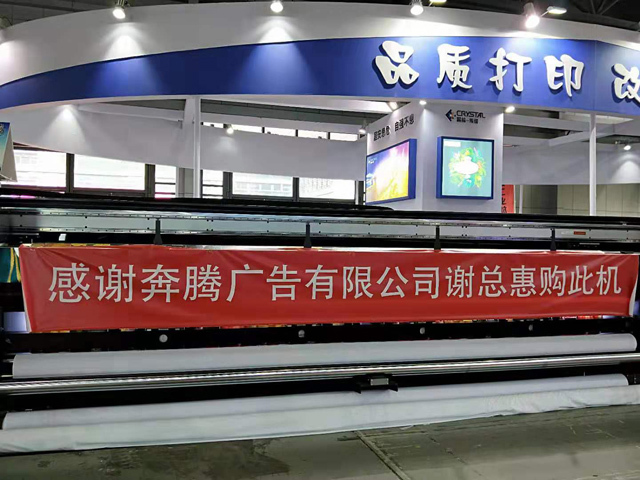 As a professional trade fair for manufacturers, agencies and terminal users, DPES Huaqiao 2019 was well received by the industry. 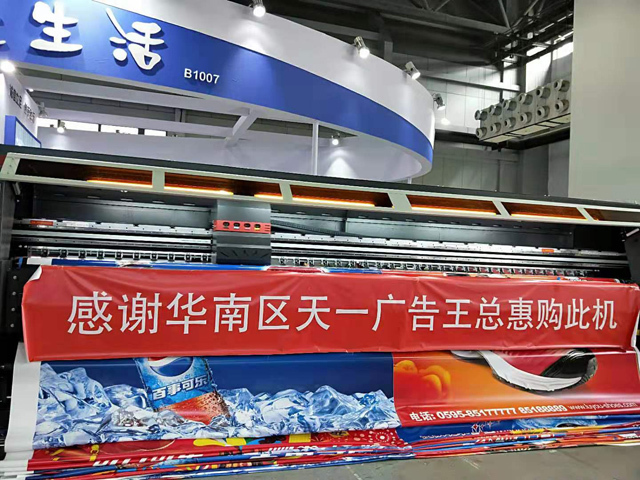 Professional visitors from 104 countries and regions around the world came to visit and place orders, among which there were about 1,500 overseas buyers. 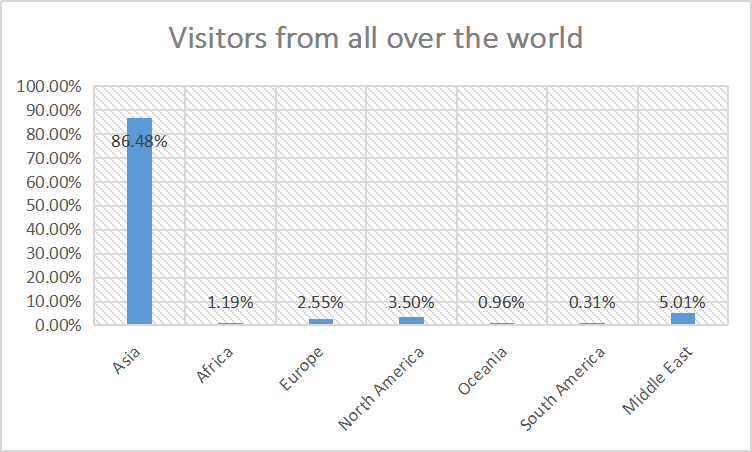 Interested visitors flooded in during the exhibition hours and spoke highly of of the show. 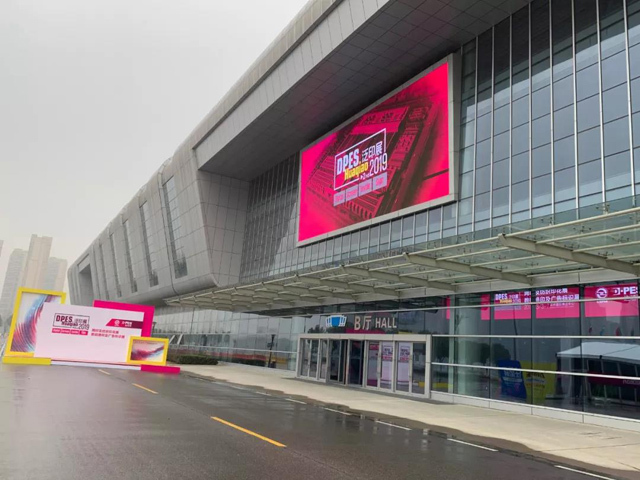 Let’s looked forward to DPES Huaqiao 2020 ! Exhibitors in four areas were happy to show their orders on site. With the concept of dedicated service and the vision of the customer's needs, DPES has been well received by exhibitors. 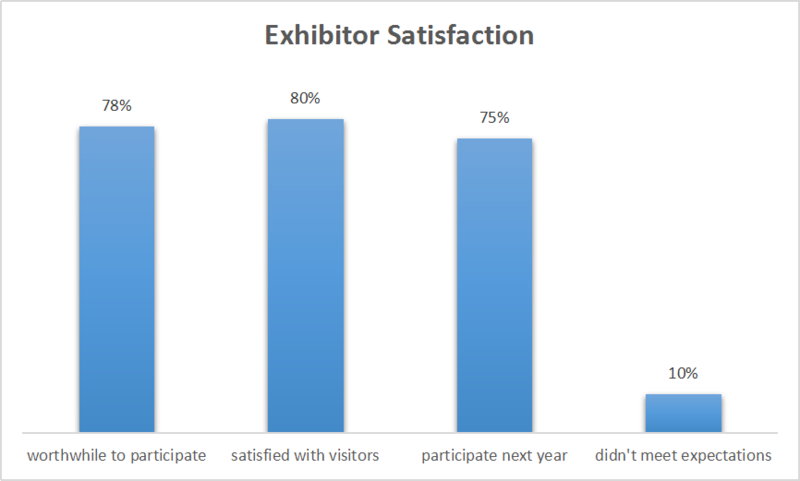 According to on-site survey statistics, 78% of exhibitors thought it’s worthwhile to participate. 80% of exhibitors were very satisfied with the service provided by the organizer as well as the number and quality of professional visitors. 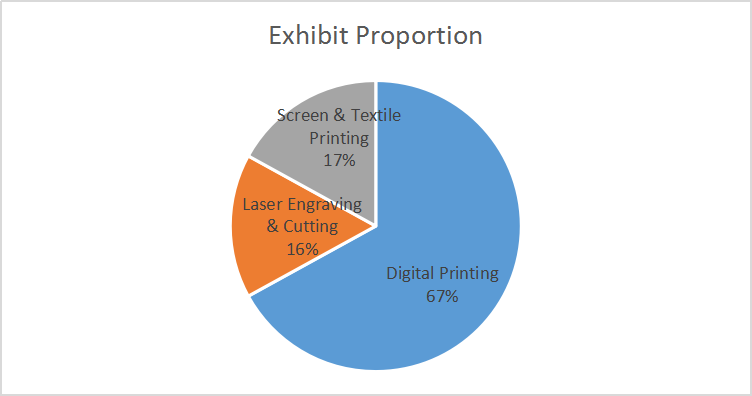 At the end of the show, 75% of exhibitors were interested in participating again. In the future, we will make breakthroughs and continuous innovation based on the regional advantages of East China. Customer satisfaction is our first priority. 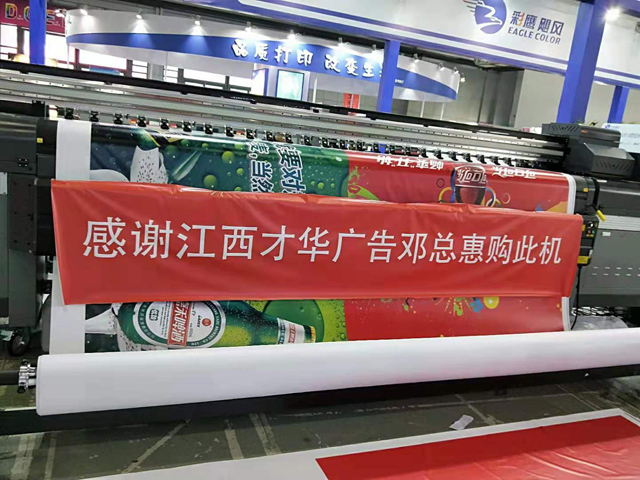 We will dedicate ourselves to building an international trade platform covering the whole digital printing industry chain with larger scale and higher quality in East China.